well, once again, life got in the way of blogging. i had a very busy couple of months in the run up to christmas. 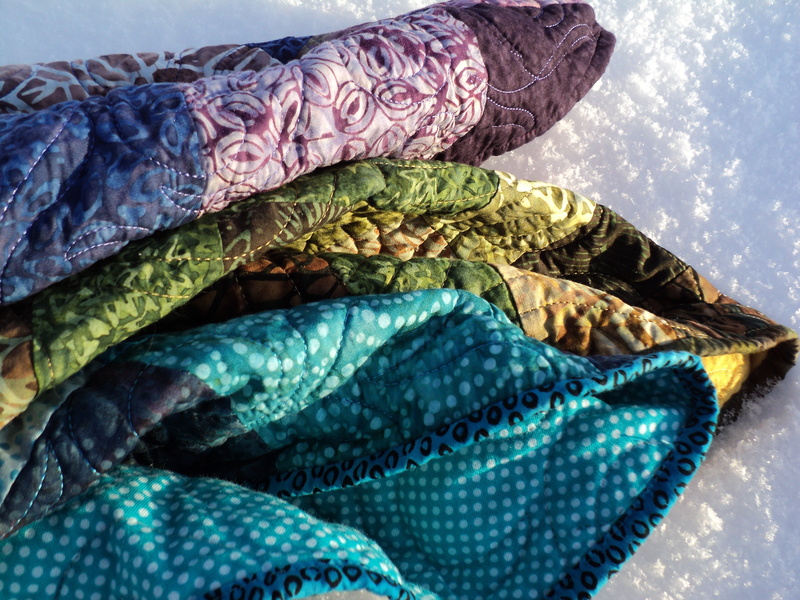 i kind of overbooked myself, quilt-wise, and with hockey and school events added to the mix, i’m surprised i didn’t lose my marbles. 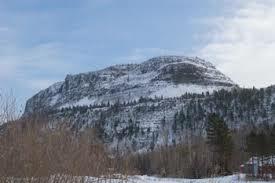 we went to thunder bay to visit my sweetie’s family for the holidays. it was no where near as horrible a trip as i anticipated. by that i mean my children were surprisingly well behaved, and traveled much better than i thought they would. we had a wonderful time, but it’s always nice to sleep in your own bed. 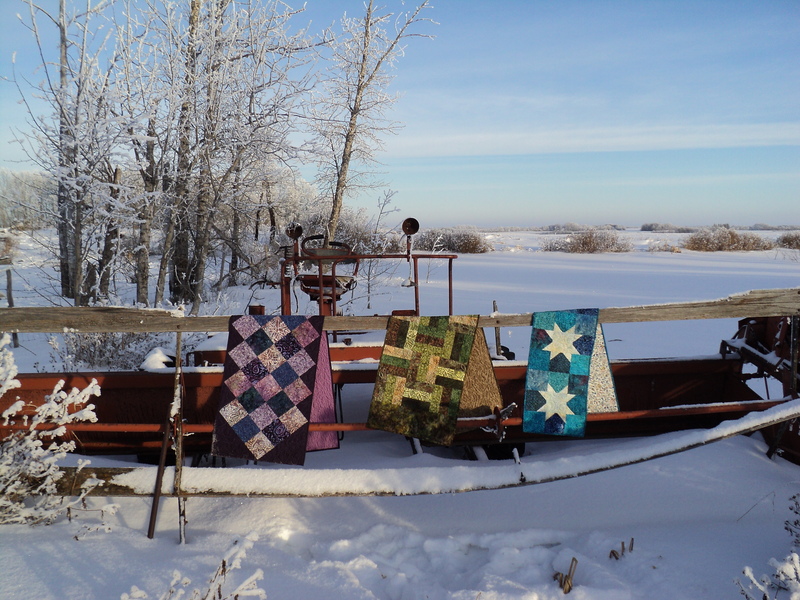 one of the last projects i worked on before we left was a frozen quilt, custom ordered for a little girl for christmas. i wasn’t sure if i would be able to get my hands on a panel, as they are pretty hot right now, but i lucked out! i got the panel in the mail the first week of december. 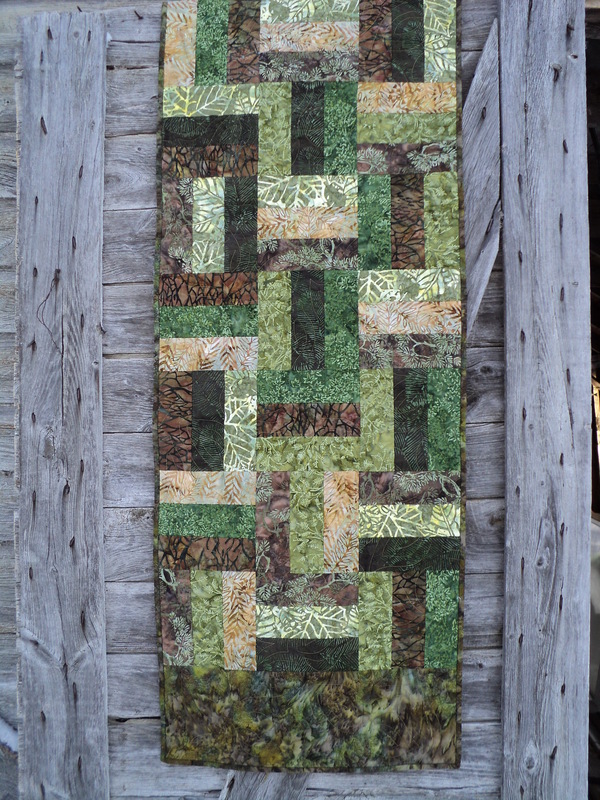 i wasn’t sure what i was going to do, but i knew my client wanted a double sized quilt. once i got the panel, i was able to measure it and start planning out what i was going to do. i trimmed the panel down so that i could add a couple of plain borders. i wanted to do a border of blocks that looked kind of like snowflakes, so i planned them out with graph paper, and then added borders until i had the correct measurement. 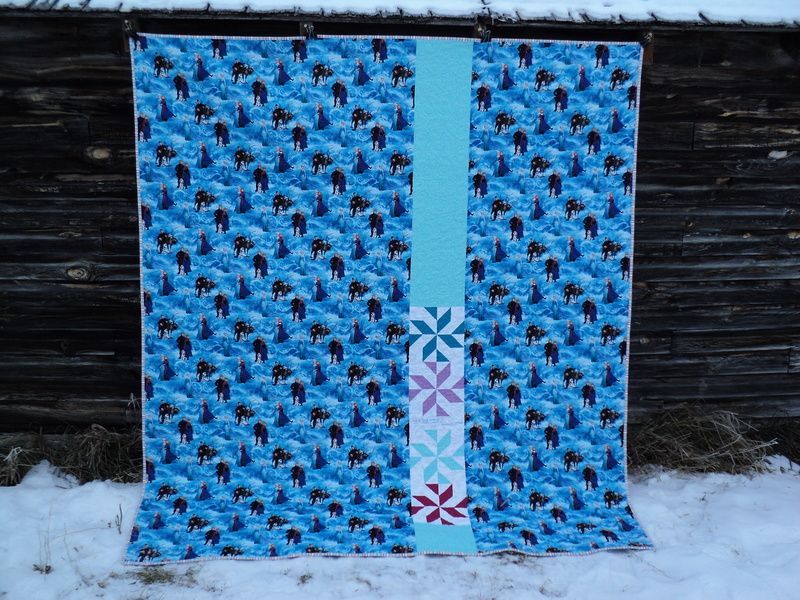 i wanted to make the snowflake blocks out of 2 1/2″ strips, so i just played with the math until they fit. then i added more plain borders until it measured 74 x 84. i’m pretty pleased with how it turned out, and i think they were too. 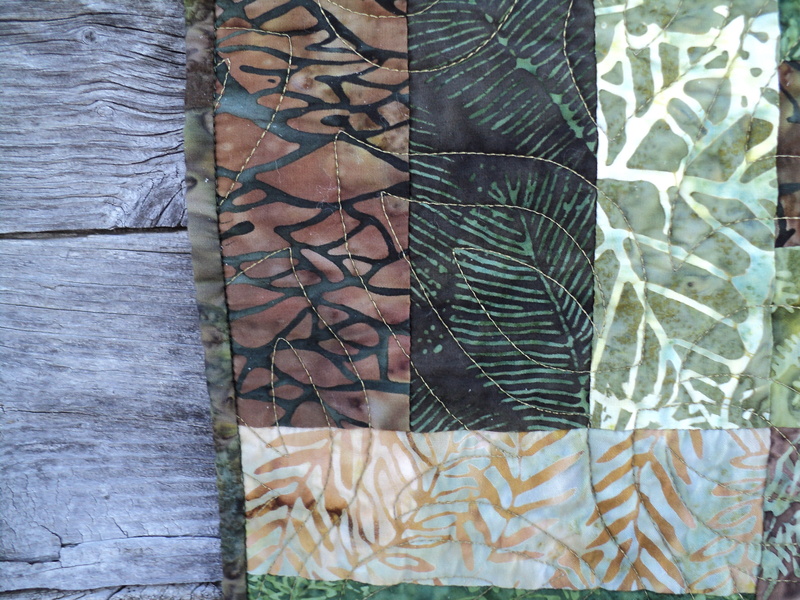 the fabrics i used were from connecting threads. i used ‘lotta dots’ in sangria, ocean mist, violet, azure, and sweet pink for the snowflake blocks, and winter flakes for the background. 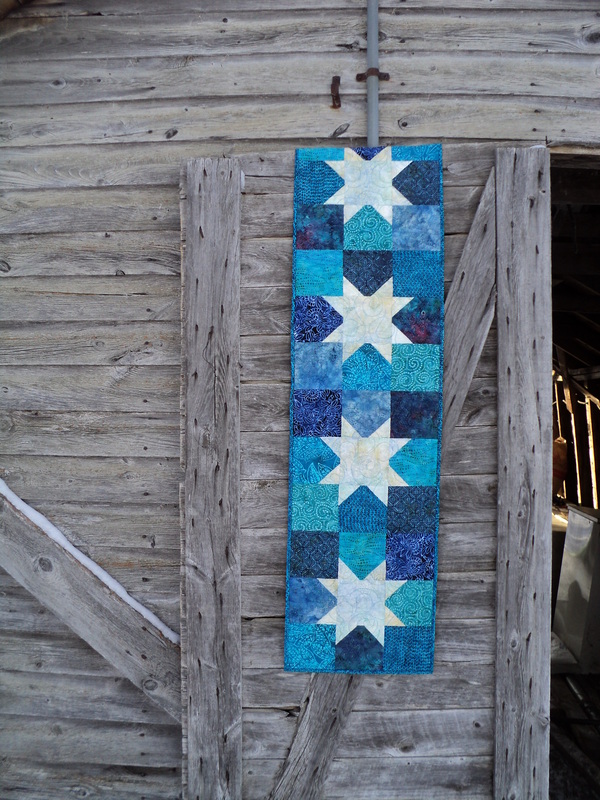 for the borders, i used ‘swirls’ in imperial blue, and winter flakes. 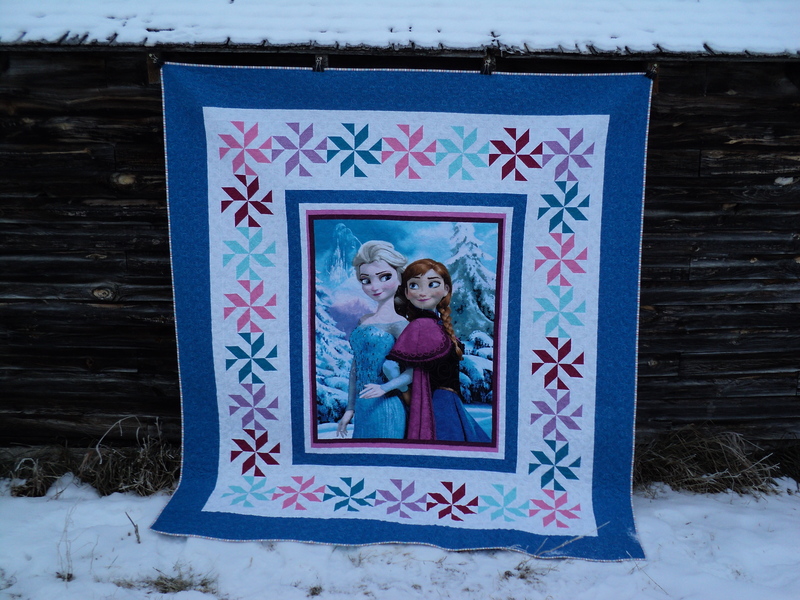 for the backing, i used the leftover blocks and pieced them in with the frozen character fabric. 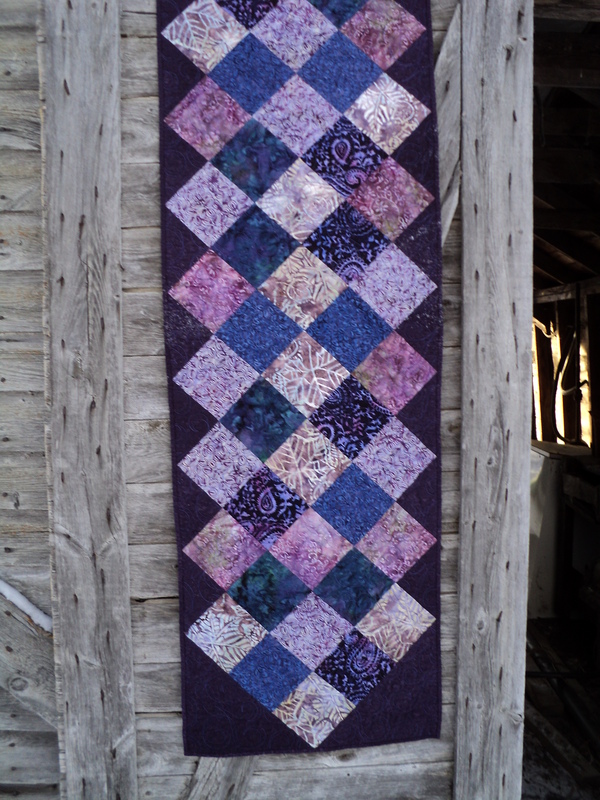 i quilted it with the ‘windy day‘ panto from urban elementz, and essential pro thread in silver. now that i’m home, it’s back to the grind. i’ve sat down and made a list of all of the projects i have committed myself to, and it’s already 15 items long. eep!!! i also want to make a list of my ufo’s and chip away at them this year. i know i have more than 30 flimsies made, just waiting to be quilted, so it should be a whopper of a list. i’m thinking if i post it here, i’ll be slightly more accountable. slightly. edit: i’ve been meaning to post how i came up with the snowflake block. 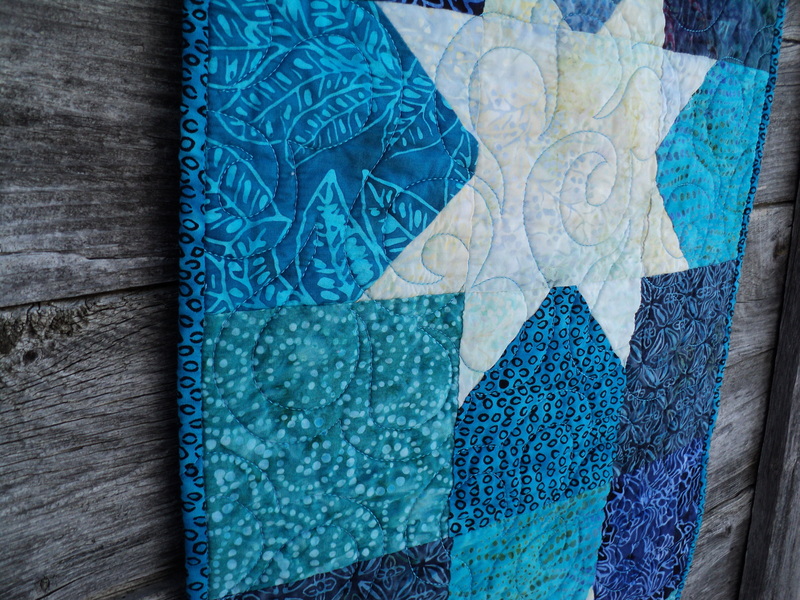 i was following along with Bonnie Hunter’s Grand Illusion Mystery Quilt. 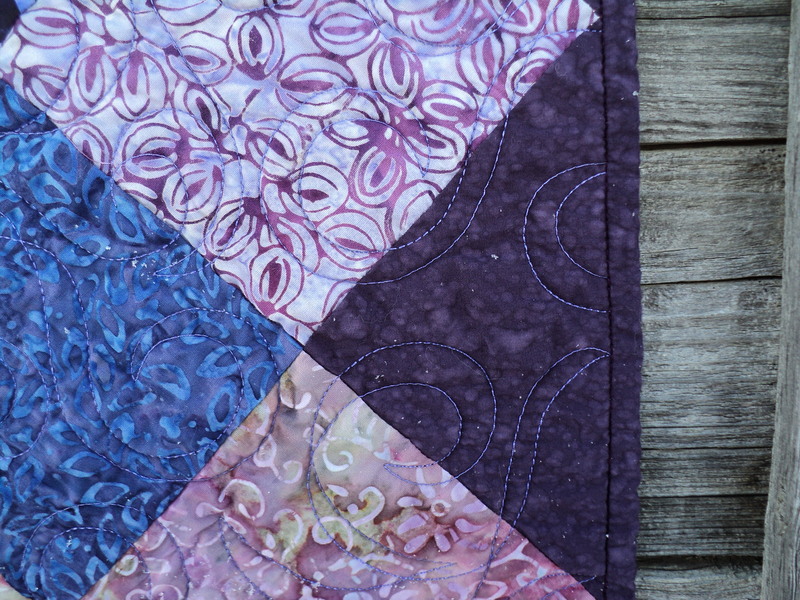 she came out with step 2 at the beginning of december, and that’s when inspiration struck! i sat down with some graph paper and sketched out the double diamond unit. it wasn’t quite what i was looking for, but after playing for a bit, i found what i was looking for. thanks so much, Bonnie!! !